The city of Hopkinsville invites you to join us for the 4th Annual Summer Salute Festival. Friday, August 23, 2019 – Saturday, August 24, 2019, 10:00 a.m. to 10:00 p.m. 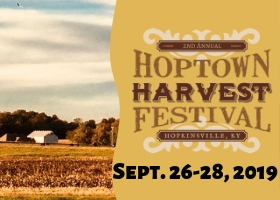 This is a fun filled 2-day music festival with national headliners that will attract guests and locals to family fun, rides, vendor booths, food booths and more, in beautiful downtown Hopkinsville. Food and merchant vendors, live entertainment, rides and a variety of attractions make this event a true gem of the south. On Thursday, October 31st , Downtown Trick-or-Treat will begin at 3:30pm. Downtown merchants and local organizations will be located on S. Main Street, from E. 6th Street south to E. 13th Street, giving out candy and goodies until 5:30pm. 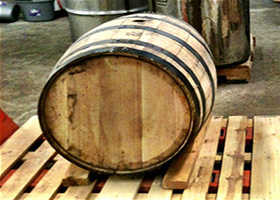 Adults are encouraged to accompany children ages 12 and under. Children should bring their own bags. 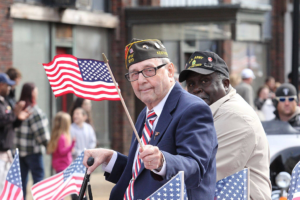 The Christian County Military Affairs Committee, the Division of Parks and Recreation, City of Hopkinsville and Christian County Fiscal Court will be holding a Veterans Honor Parade on Saturday, November 9th at 10:00 am in downtown Hopkinsville. Every participating Veteran will receive a hand-held American Flag to carry and take home. The free 18th Annual Turkey Trot 5K (3.1 miles) run/walk returns at 8 a.m. on Thanksgiving (November 28) in downtown Hopkinsville. 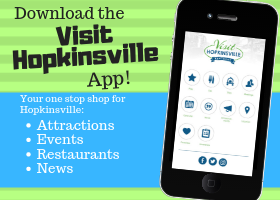 The non-competitive, non-timed event begins and ends in downtown Hopkinsville, via a route that includes a large section of the community’s popular Greenway Rail Trail. The Turkey Trot is presented by Hopkinsville’s Division of Parks and Recreation, along with many additional sponsors. The Hopkinsville Electric System and Energy Net will once again be the title sponsor of the 2019 Hopkinsville Christmas Parade on December 14th, 2019. 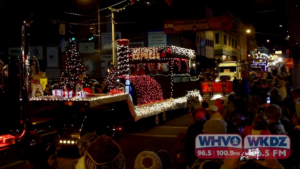 HES & EnergyNet is proud to be the title sponsor for the 2019 Christmas Parade. HES is excited to be a part of this special holiday event that brings the Hopkinsville community together to celebrate the Christmas season. Parade theme and Grand Marshal will be announced at a later date.